June | 2012 | Paul's Voyage of Discovery & Etc. 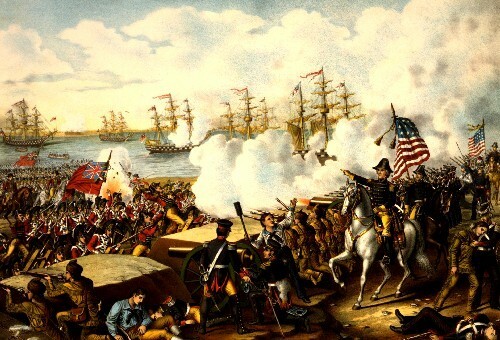 Today is not just Paul McCartney’s 70th birthday – it’s also the 200th anniversary of The War of 1812. 200 years ago on June 18, 1812, the young upstart United States declared war on Great Britain – then the preeminent world power. 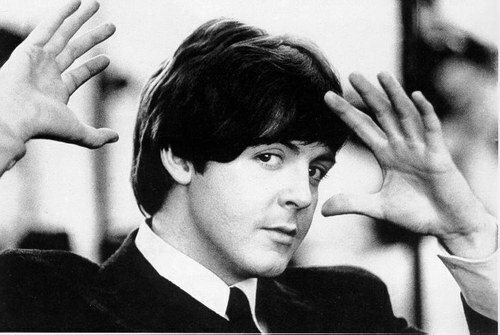 130 years later, on June 18, 1942, Paul McCartney was born. 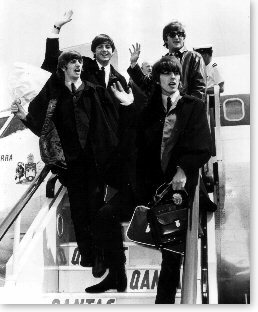 22 years after McCartney’s birth, he and his band, The Beatles, led a British Invasion of the United States. McCartney’s British Invasion was far more peaceful and harmonious than the British invasion during the War of 1812: the one in which the invaders burned Washington DC and the White House — necessitating Dolly Madison’s legendary heroics in saving the portrait of George Washington. Given that England gave us Paul McCartney 70 years ago, I am willing to forgive those rampaging Redcoats for laying waste to our national’s capitol in the early 19th Century. Besides, we kicked their high-stepping, bagpipe-playing butts at The Battle of New Orleans anyway. Which only makes me long for a McCartney cover of that great Johnny Horton tune. I’ll just have to settle for this cover by another musical artist from Great Britain, Lonnie Donnegan – the King of Skiffle: an early influence on Paul and his Beatles band mates. “The Vic & Paul Show” in Chicago! 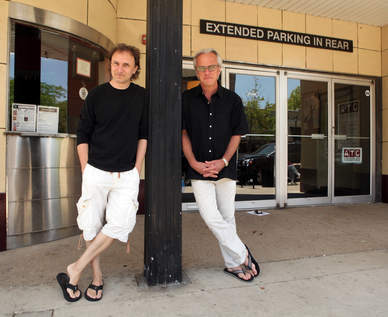 Last night, Friday, June 15th, The Vic & Paul Show began its 2-weekend run at The Beverly Arts Center on Chicago’s South Side. And a good time was had by all. For tickets to the rest of the run, click here. 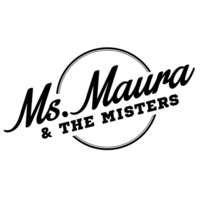 Come out and see the show, share some great laughs — and enjoy a drink at one of the many fine local Irish pubs. 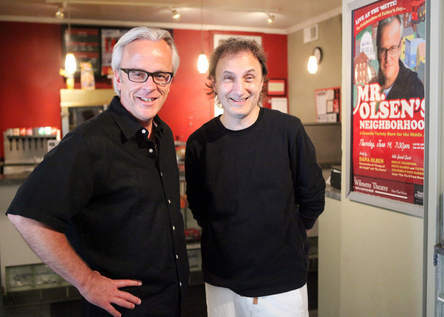 “The Vic & Paul Show” Opens in Chicago Tonight! Tonight — Friday, June 15th at The Beverly Arts Center on Chicago’s South Side — The Vic & Paul Show begins a 2-weekend run. For tickets, click here. See the show, laugh like crazy — and enjoy a drink at one of the many great local pubs. There’s little more than a week before “The Vic & Paul Show” opens at The Beverly Arts Center on June 15th. Get your tickets here. On the day before we open at The Beverly Arts Center, Victoria and I are joining our great friend, and my fellow Northwestern and Mee-Ow Show alum, Dana Olsen, for a special comedy show at The Wilmette Theatre on June 14th. Our musical director Steve Rashid and our original “Vic & Paul Show” director Shelly Goldstein will also join us for a night of “Comedy for the Middle Ages”. 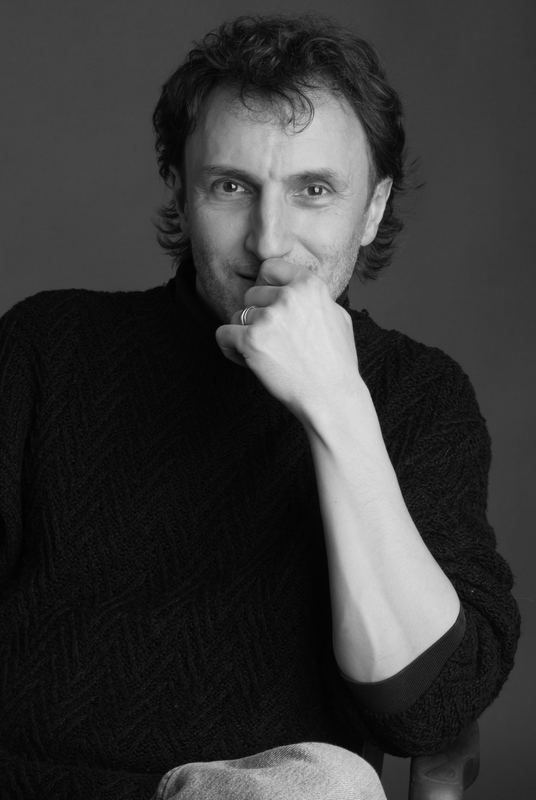 You’ll meet the most interesting people in “Mr. 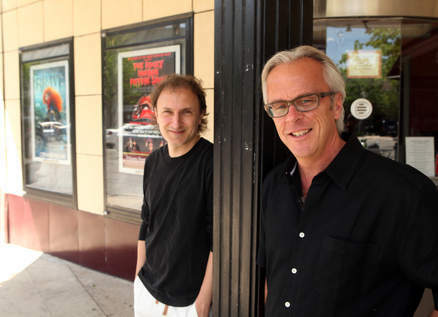 Olsen’s Neighborhood,” Thursday, June 14, at the Wilmette Theatre. 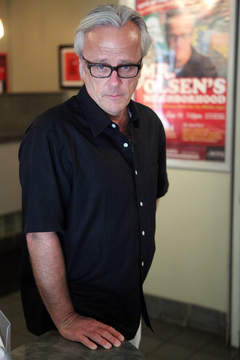 First of all, there’s Mr. Olsen himself, aka Dana Olsen, the writer of such hit films as “George of the Jungle” and “The ’Burbs,” plus numerous TV scripts, who pursues his Hollywood career from the unlikely location of Wilmette. Then there’s Evanston resident Steve Rashid, an Emmy-winning composer who is also a musician, singer, producer and recording engineer. Each performer is writing part of the program. Olsen has created a humorous Power Point presentation. Barrosse and Zielinski are doing a few pieces from “The Vic and Paul Show.” Goldstein will perform selections from her cabaret act, which she has presented all over the world. Rashid is serving as musical director, as well as doing a segment of the show. Last year, I posted this rousing (and funny) song about the battle for democracy in the Badger State. With folks going to the polls in Wisconsin today — it’s a good time to hear my friend Steve Rashid’s song again. 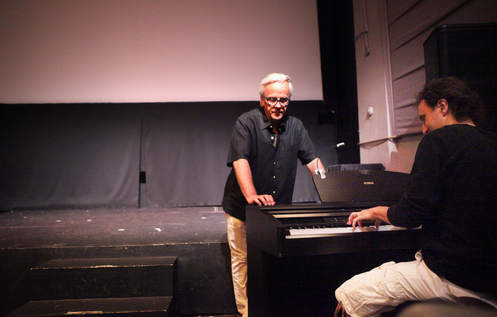 Wisconsin native, Practical Theatre veteran, and musical genius Steve Rashid’s pro-union marching song for the Cheddar Revolution was recently played on Thom Hartmann’s national radio show. But more people need to hear it. And the folks on the front lines in Madison could use a good laugh. So, we’re taking “Fight on, Wisconsin” to YouTube. Here’s a video I put together at Steve’s dining room table, illustrated with photos of the Madison Uprising by Bill Cronon. Ya Hey!